JDV Equipment Corporation is a leading manufacturer and provider of safe, environmentally friendly processing equipment and services for water treatment, wastewater treatment, industrial and agricultural applications. JDV has successful process equipment installations in all 50 states, the Caribbean, South America, Europe, the Middle East and Asia-Pacific. 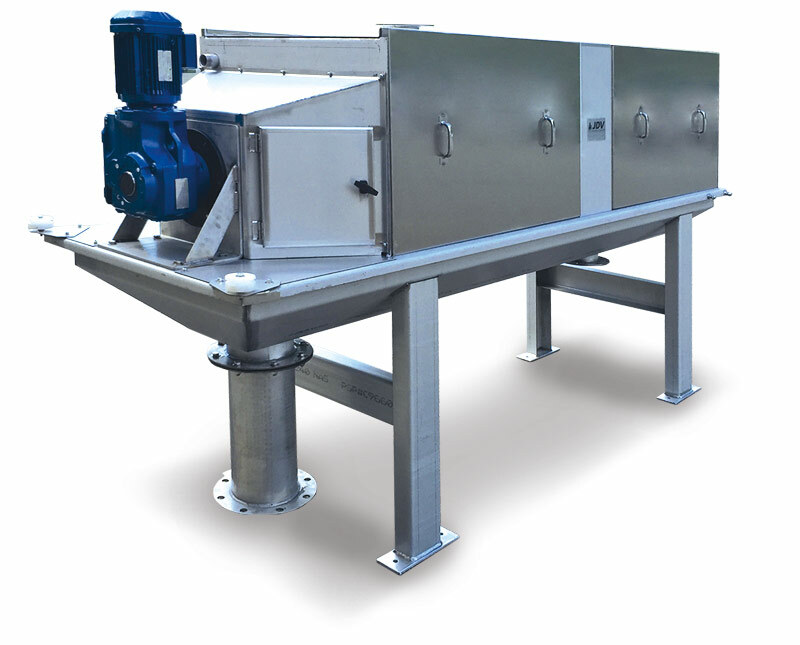 JDV designs and manufactures a range of material handling products that help treatment plants and industry efficiently handle waste and by-products. With thousands of successful global product installations for over 50 years, JDV is well positioned to provide the experience and right products for your Anaerobic Digestion application. JDV is committed to designing and manufacturing products and services to improve the water treatment process and assist in increasing the availability of safe water for all.